The people behind Blissfield will be unveiling a new and smaller festival this year in Winchester that they say will take the festival back to its roots. 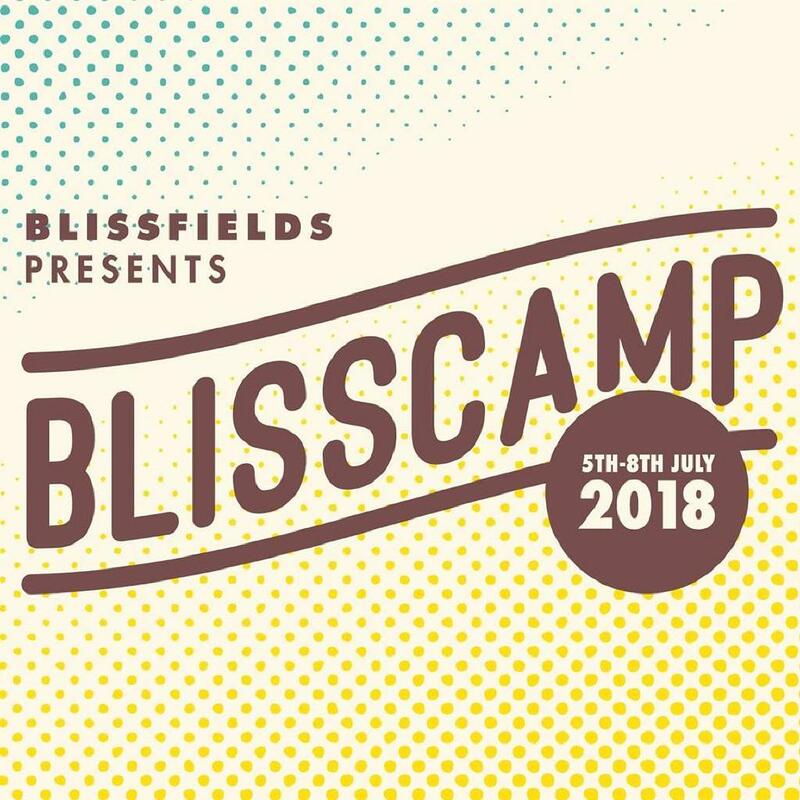 Blisscamp will take place later this year over three days in July, with five music stages as well as an artificial beach, art installations, circus performers, and interactive theatre. To add to the camping feel of this new festival, there will also be a fire pit with sofas, and a campfire and stage combined at the festival’s central area, The Outpost. Gold Panda will be making his UK debut headlining the festival on Saturday, while Slamboree takes the Friday slot and Dub Pistols is set to headline on Sunday. Ghetto Funk will take over The Arcade, the festival’s indoor domed venue, on Friday, showcasing acts such as Ghetto Funk Allstars and A Skillz, and the festival’s Saturday night entertainment sees a further collaboration, this time with Viper Records, bringing together drum and bass acts such as BMotion, Loko, and Octo Pi. They will be joined by a host of artists such as Norman Jay MBE and Too Many T’s who complete the listing for Sunday’s closing party at The Outpost as curated by Barry Ashworth of Dub Pistols. Blisscamp will take place 5-8 July at Winchester’s Vicarage Farm. Weekend tickets cost £150 and can be purchased here.